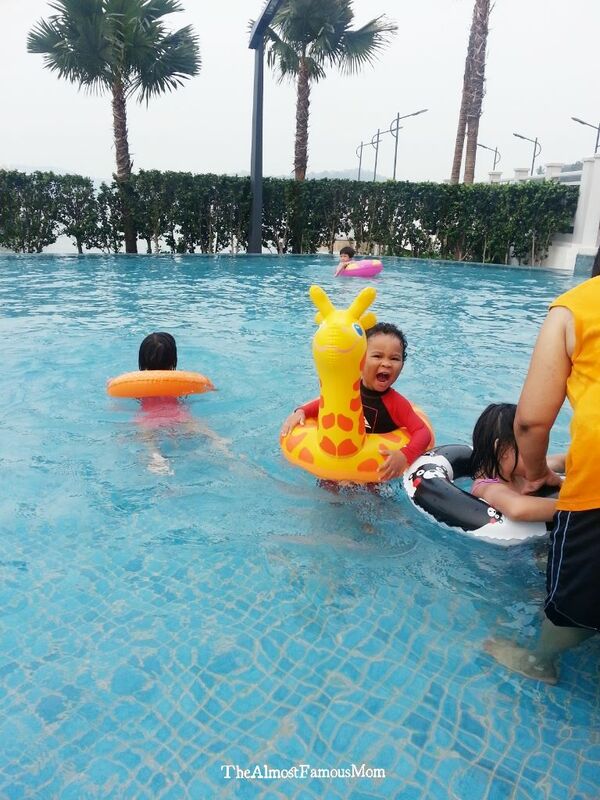 It has been a really busy and fun-filled weekend for my family...and I'm still in a holiday-mood. 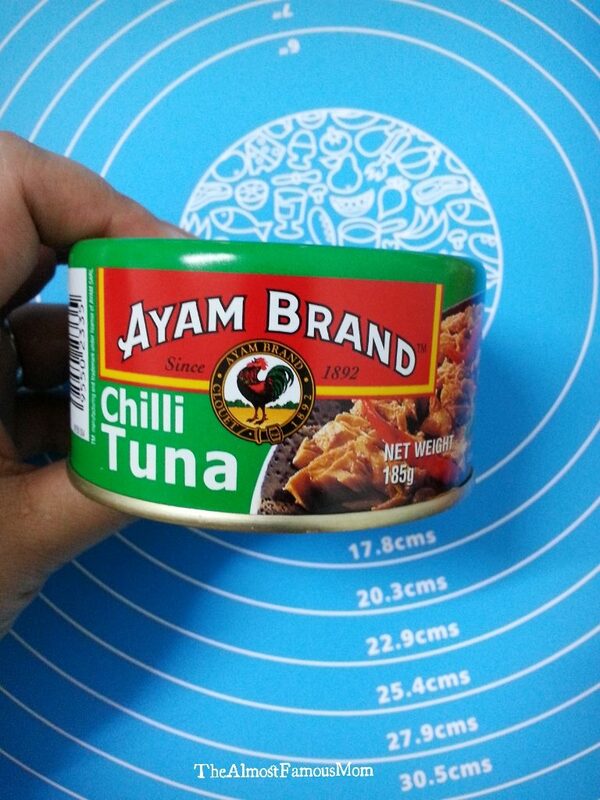 Not exactly ready to prepare complicated meal for lunch especially it is a meal for one - myself. 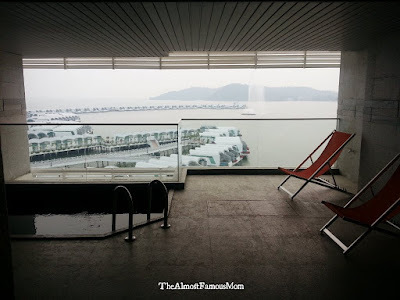 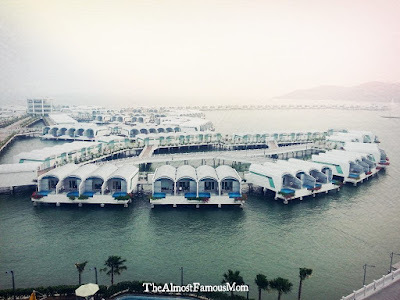 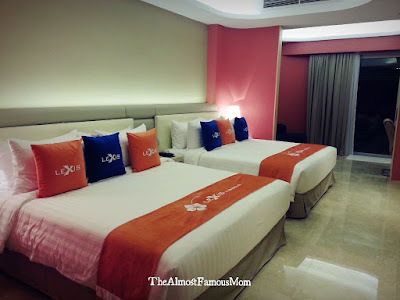 Here is a little update on our recent trip and our free stay at the Sky Pool Villa, Lexis Hibiscus Port Dickson. 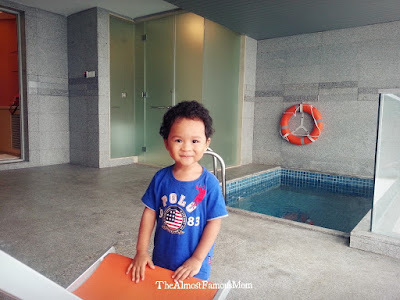 We were given the opportunity to try out and review on the all new pre-launch Sky Pool Villa. 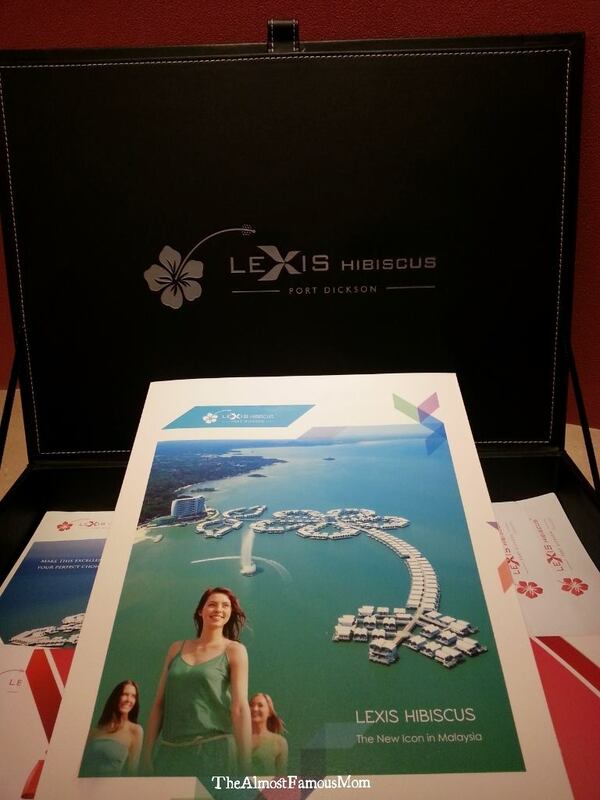 Truly a great experience with a magnificent sea view. And of course, my little darling boy was having a great and awesome time during our stay at the resort! 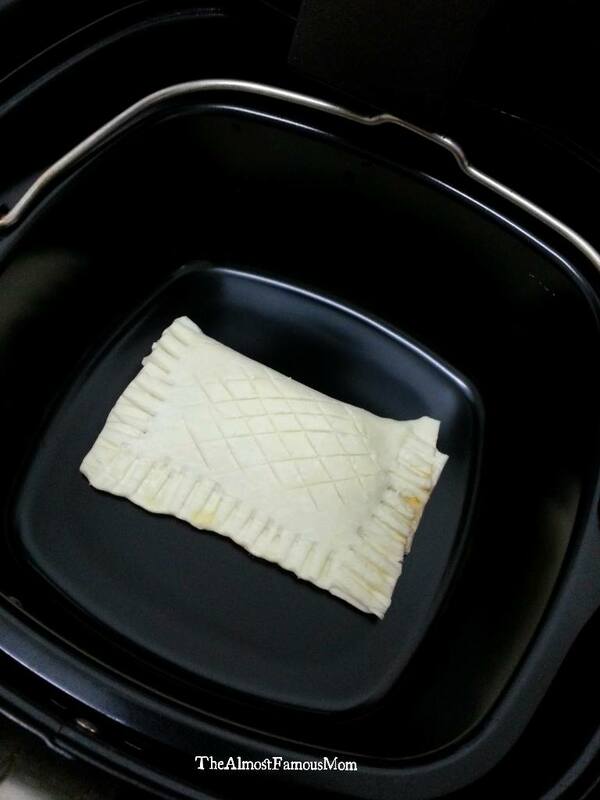 Preheat the Airfryer at 190°C. 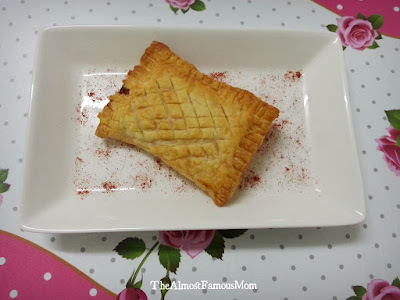 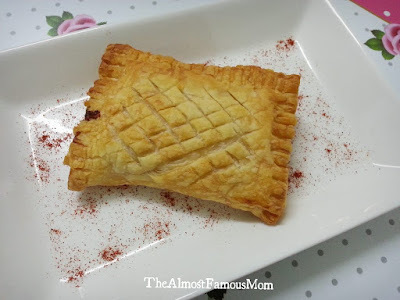 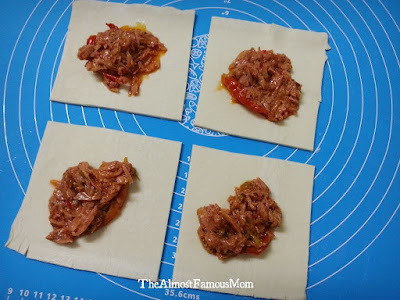 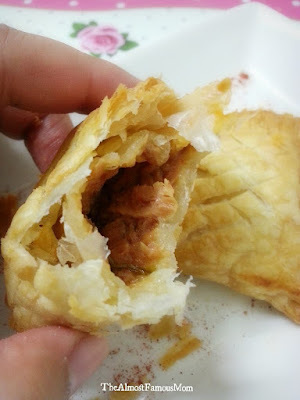 Spread the Chili Tuna on the center of each square pastry. 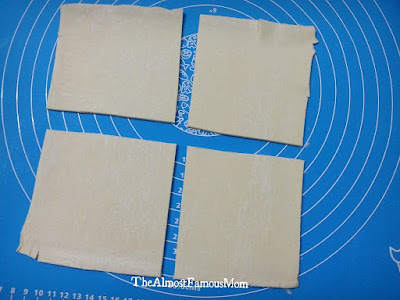 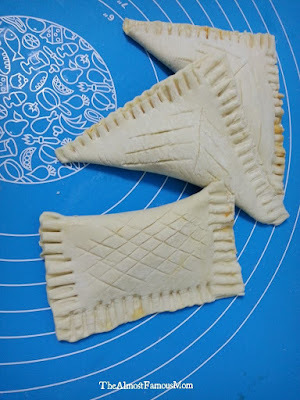 Fold the pastry to form a triangle or a rectangle and seal of edges together by pressing the edges with a fork. 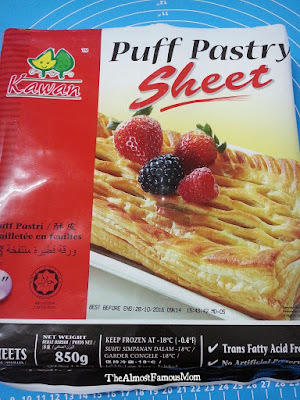 Place the pastry in the baking tray and let it AirBake it for 10-12 minutes until it turn golden brown.